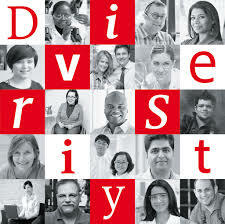 General purpose of this article is to Analysis Cultural Diversity. A potentially problematic form of ethnocentrism is nationalism, or an overly enthusiastic identification having a particular nation. Nationalism often includes the idea that a particular nation has a God‐given or historical state to superiority. Here focus on Subcultures, Countercultures, Assimilation and multiculturalism, Ethnocentrism and cultural relativism.